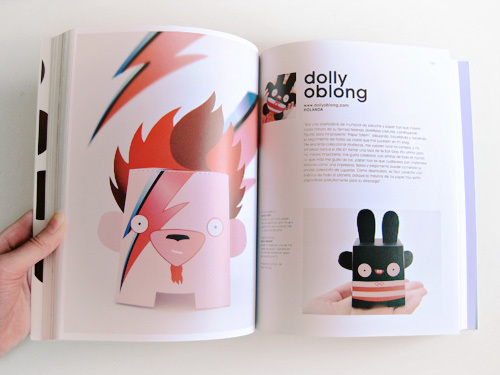 Dolly Oblong: We Are Paper Toys! 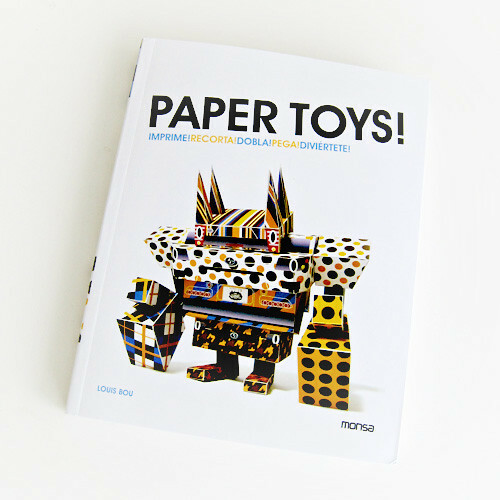 Some months ago I was contacted by the lovely Louis Bou of Monsa to be part of an upcoming paper toy book and... now it's out! 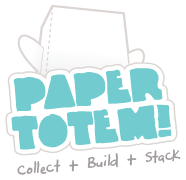 We Are Paper Toys! features over 30 designers, including good friends such as Paul Shih, Horrorwood, Loulou and Tougui. Hi Pasmon, thanks for stopping by! On the cd there's a new template: Bubbles, the bunny with a cap! is it in malaysia already?